I made a presentation about the new Fab Lab and how it will change the paradigm. 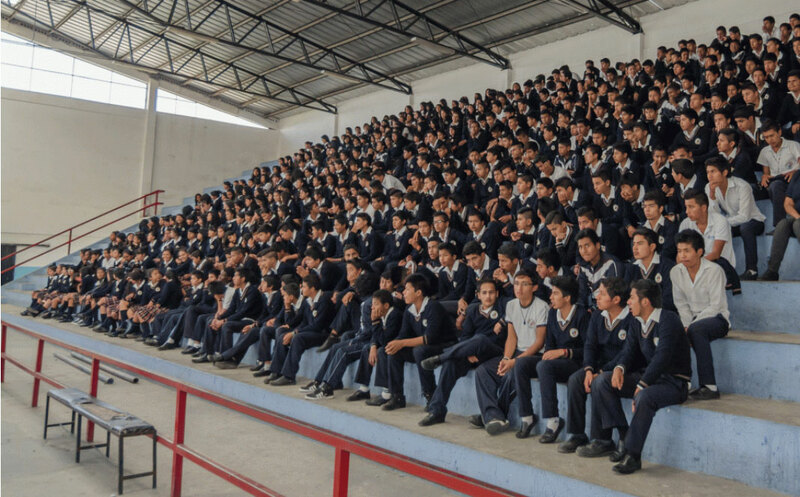 The event took place near Yachay, in a Schlumberger Excellence in Education Development (SEED) school with hundreds of students plus their teachers, government officials and local authorities. I managed to engage these teenagers! They are excited to use this new Fab Lab to build robots and environmentally friendly tools. They have already been trained through SEED with programming, animation, and robotics. 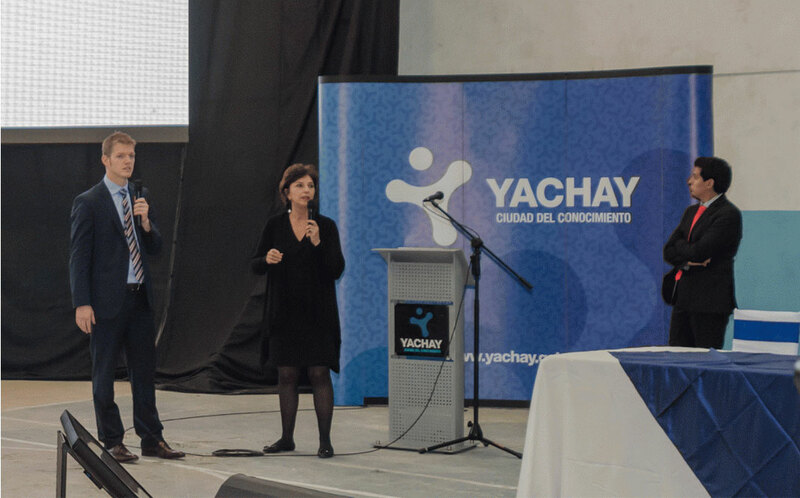 The Fab Lab will be located in this “City of Knowledge” based on education at Yachay University. It will initially be focused on promoting innovation and entrepreneurship. 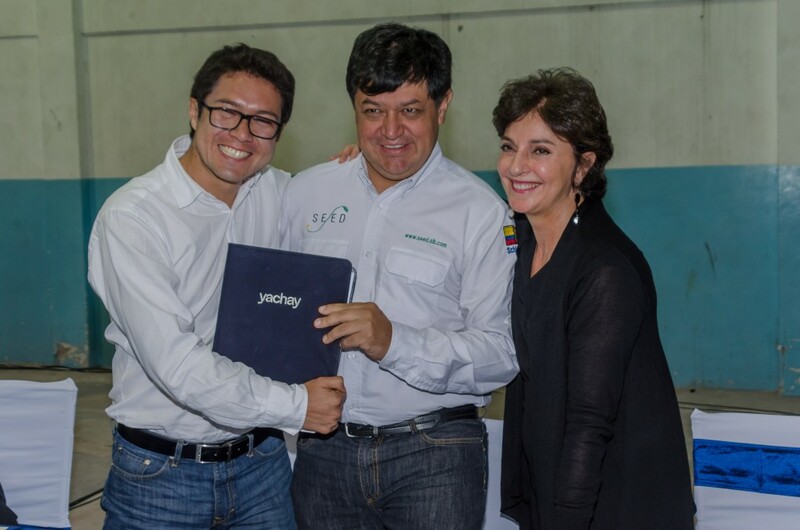 I am really happy about the birth of this Fab Lab in a country where I have been working since 2001 – through SEED where we supported 26 schools in Ecuador – and where I feel connected with its land and people. The Fab Lab is a natural step to go to the next level of evolution for education, technology and innovation. Read more about how Latin America is transforming itself into a hub for science, technology, and innovation.